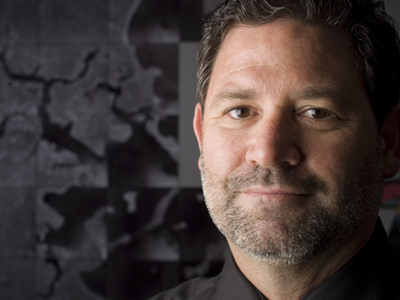 An immersive augmented reality public art installation created by John Craig Freeman, with audio by SOUND MADE PUBLIC, Produced by Lava Mae and ZERO1. 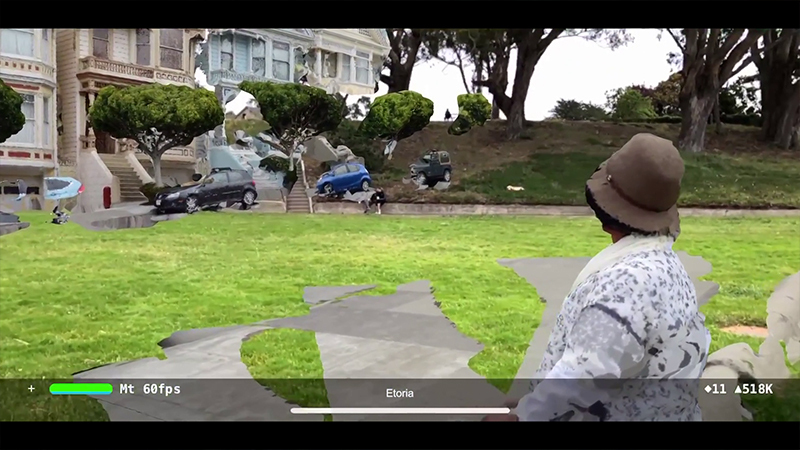 Coming Home, is a walk through augmented reality experience connecting the people of San Francisco across the housing divide. Today San Francisco finds itself embodying both the best of human capacity and the worst. Our unrelenting crisis around housing insecurity and the houseless has come to define us as sharply as our innovation and entrepreneurship. Most of us know little about our unhoused neighbors – those we see and the many more who are invisible – their stories or what’s required to navigate these challenging circumstances. In Coming Home, you’ll meet a full range of people and hear their stories – from life on the street to holding a job, as a student or an elder, and from the point of view of those who have successfully moved beyond what is, for most, a temporary situation. And you’ll experience how we are more alike than we are different.